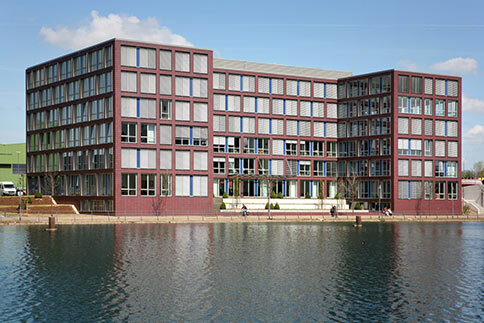 You can find our main office in Duisburg at the well-known inner harbour. The seat of management is there too. All the main departments such as sales, technology, finance, HR, IT and operations are here too. In this way we can provide solutions for you fast and unbureaucratically irrespective of department boundaries.